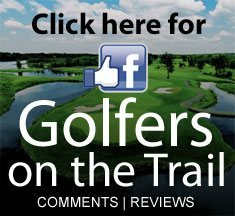 NY & Golf so we created the largest golf trail in the U.S. 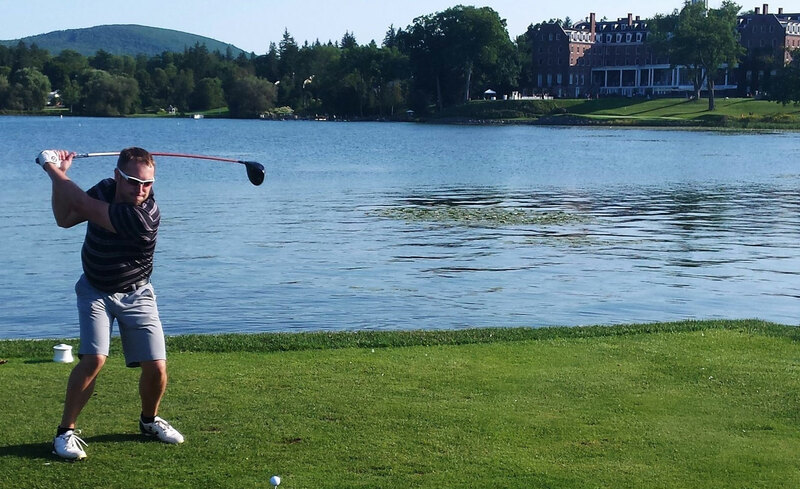 Golf trips in New York made easy … top courses, advance tee times, nearby accommodations, no hassles. 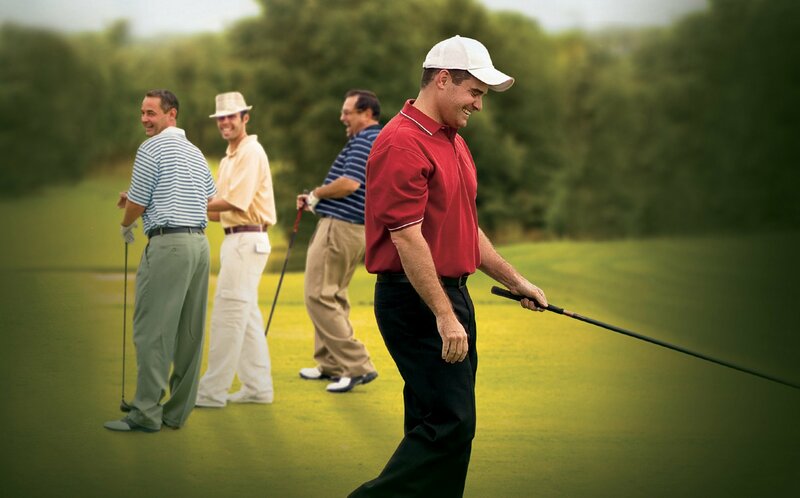 Organizing a golf trip can feel like a triple bogey…finding the right courses and lodging, trying to get advanced tee times, collecting from friends. Let us do the work for you.